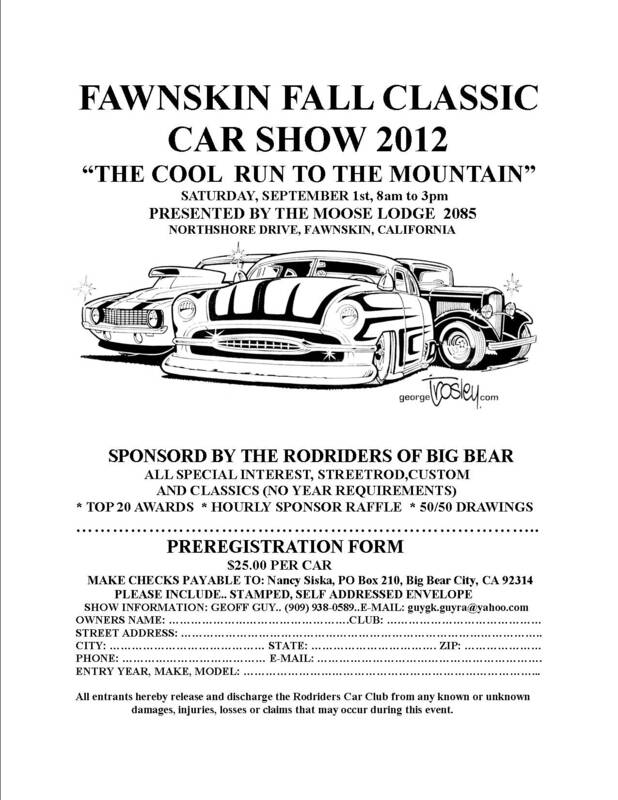 THIS IS THE ENTRY FORM WE ARE USING FOR OUR SHOW ..”THE COOL RUN TO THE MOUNTAINS”.. 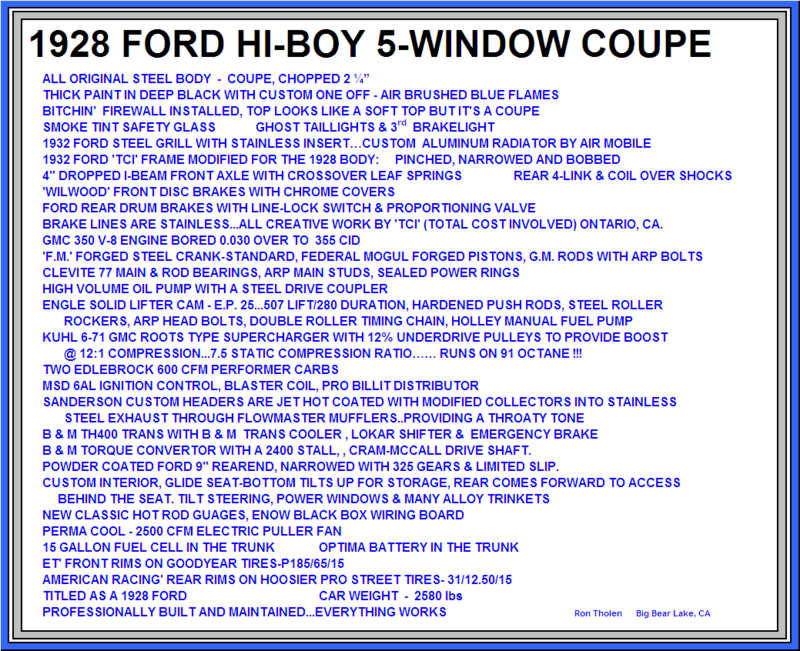 IT WAS VERY DIFFICULT FOR ME TO WRITE A POST THAT DISSED THE LOCAL ANTIQUE CAR CLUBS TREATMENT OF OUR MEMBERS..ESPECIALLY RON KING..BUT ALL I DID IN THE PAST POST WAS TO BEHAVE IN A MANNER THAT DOESENT FIT THE RODRIDER WAY OF DOING THINGS..IT’S NOT IN OUR DNA..!! WHAT WE ARE ABOUT IS TO PLAY WITH CARS AND HAVE FUN.. THERE WILL ALWAY’S BE THE “BULLY” IN OUR MIDST AND OUR INSTINCT IS TO BEHAVE AS BADLY AS HE.. I FOR ONE AM VERY PROUD OF OUR CLUB AND FOR ALL IT HAS DONE..